I have been around cars and trucks from the time that I was able to ride with my Dad in a milk truck without someone holding me. 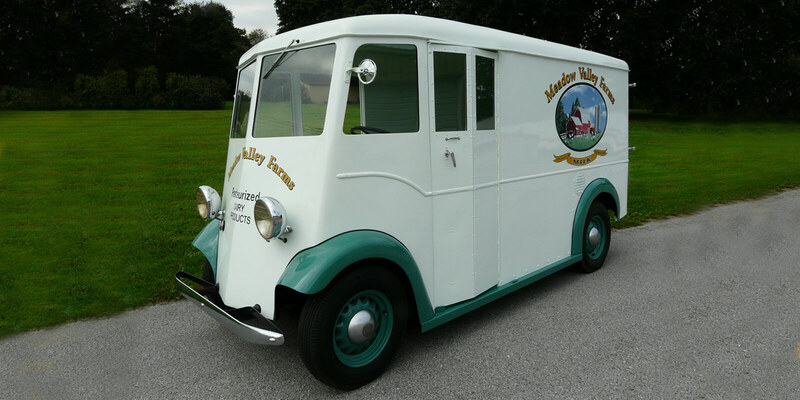 My Dad and one of my Uncles were owners of a family dairy. 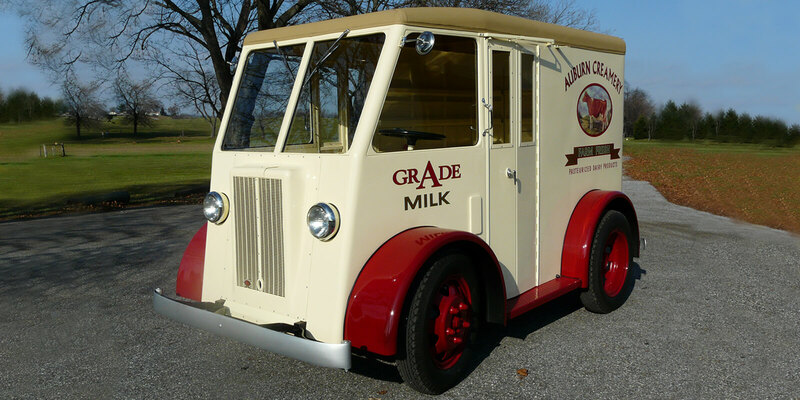 So riding in a milk truck was almost our regular means of travel until my brother and I got our drivers license and a car. From the time that I was still in elementary school and throughout my whole working career, I was around all kinds of vehicles and enjoyed keeping things running in top condition as well as taking things apart that didn’t work and repairing them back to a working condition. My interest in vehicles hasn’t changed and today I like to work on the restoration of vehicles from the past that have special meaning to me. 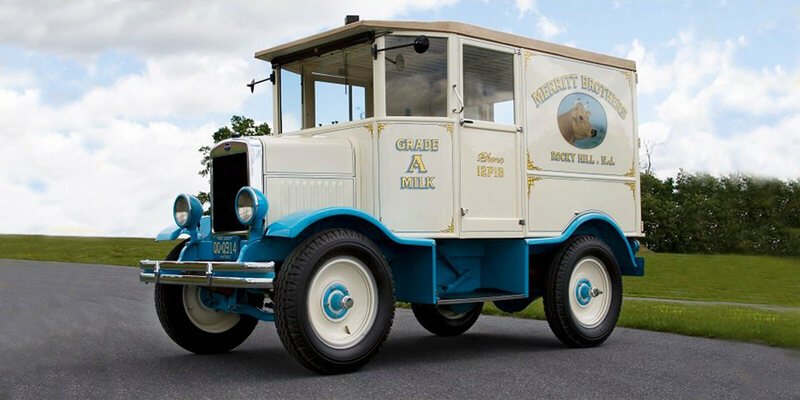 One of my main interests is the searching for and the restoration of different types of milk truck that were known as “Stand & Drive” delivery trucks. 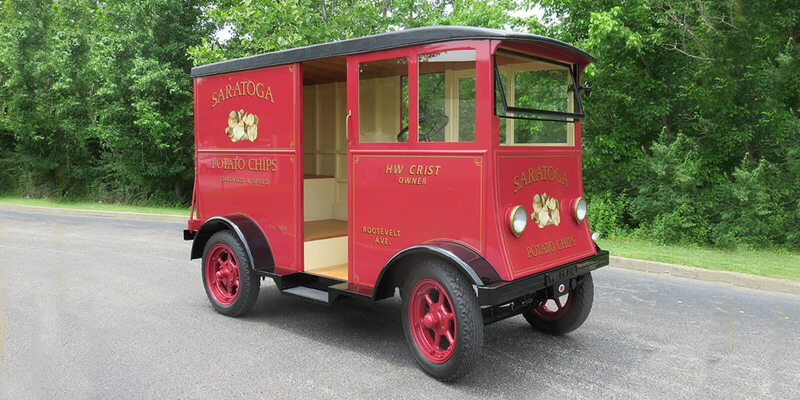 The real fun comes when the trucks are restored and we can take them to Truck & Car Shows. 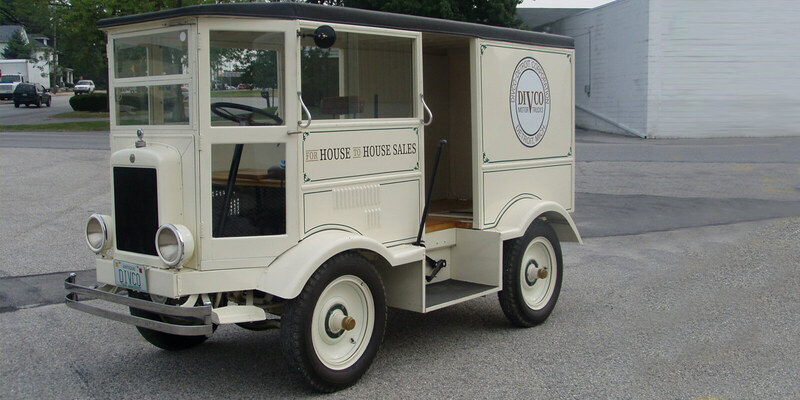 There we can bring back memories to lots of people on how milk used to be delivered to the houses and also inform the younger folks of the way things were done in the past. Of course we can’t forget the cars of the past. My interest in the cars relate to the ones like my Dad & I owned, cars that I considered to be limited American production models or a car that I dreamed of owning at one time. I really like the cars of the 1950’s. They were great in style and colors. They don’t have all the accessories like the cars of today but you sure could tell the difference between all makes and models of cars back then compared to the cookie cutter car styles of today. So I hope you enjoy looking over the Toy Collection that I have on display at my museum. Maybe someday you might even see one of them on the road, at a truck or car show. Enjoy your tour. © 2019 J Crist Museum. All Rights Reserved.